As a recent report issued by the U.S. Government Accountability Office (GAO) emphasizes, when it comes to the ongoing digitalization of America’s healthcare system, a not-insignificant number of facilities and patients are being left behind. 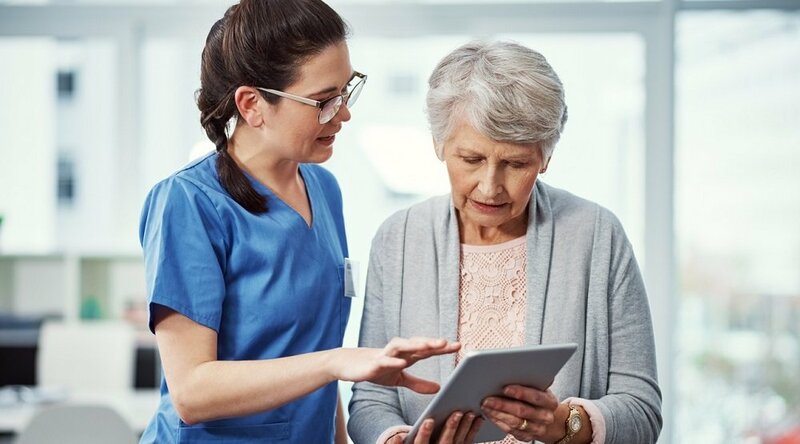 Discussing the accessibility (or lack thereof) patients have to their electronic medical records (EMR), the report also reveals some important underlying factors that have left many facilities unable to deal with both the transition to EMR and compliance with HIPAA. Also known as the Health Insurance Portability and Accountability Act, HIPAA is the 1996 federal law defining data privacy and security protocols for the handling of EMR and personal health information (PHI). Among its many provisions is the requirement that patients be granted access to their medical records upon request. 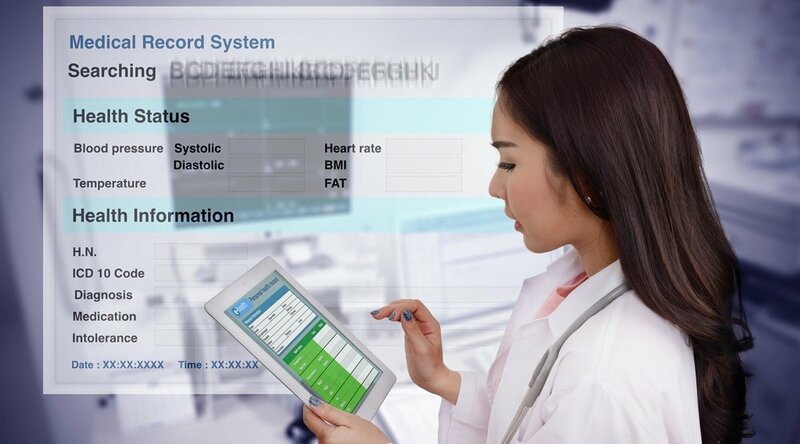 Make no mistake, though: Regardless of the difficulties faced by some facilities, the evolution to EMR will continue. And achieving and sustaining compliance with HIPAA in the face of this ongoing transition means shoring up existing inefficiencies and working toward a unified system of EMR data integration. 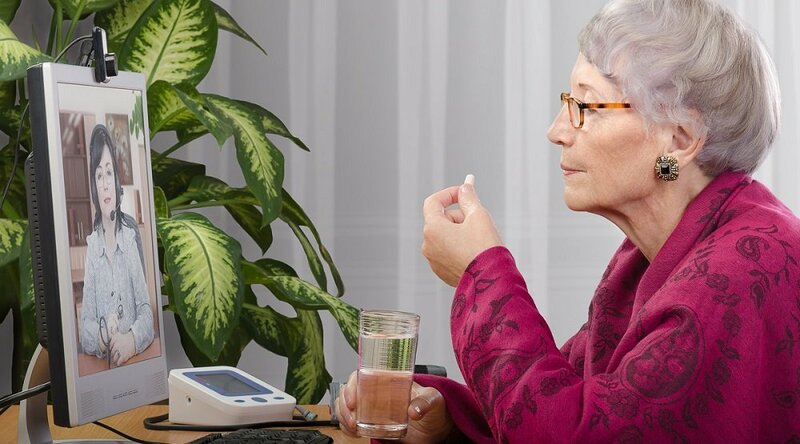 Customized telehealth services are uniquely poised to help solve this program. 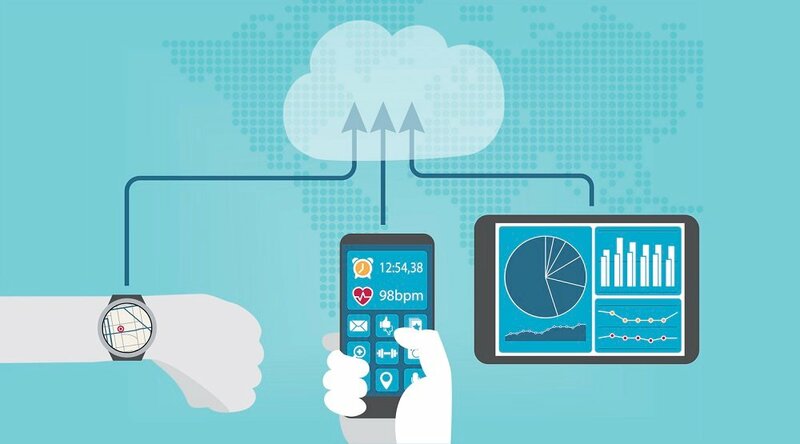 By offering a platform that’s designed to be integrated into each facility’s unique workflows — whether digital or non-digital — telehealth services can help make the transition to digital care more efficient, painless, patient friendly and HIPAA compliant for facilities of all types. 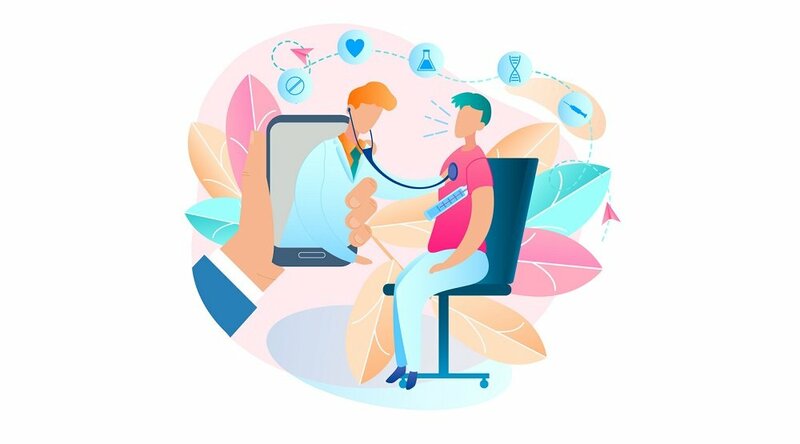 “Telemedicine offers an enormous opportunity for healthcare organizations to lower overhead while offering patients the kind of access to care they want by embracing a more remote model,” as Brady Ranum points out for HIT Consultant Media. Leading telehealth vendors like Care Innovations® work hard to meet these important criteria, carefully ensuring that every aspect of a telehealth network is secure at every level. Particularly for organizations struggling with EMR, the built-in compliance offered by such companies can go far toward not only achieving HIPAA compliance but also streamlining patient data into a single, secure flow. Ranum goes on to explain why HIPAA’s security considerations are so important — and elusive. “While patients may be comfortable communicating with care givers via text, email and video, these tools aren’t inherently HIPAA compliant (because the transmission isn’t encrypted), leaving the healthcare organization and its business associates open to a data breach and HIPAA violation,” he notes. Telehealth programs like Health Harmony from Care Innovations can help solve this problem by providing patients and clinicians with devices that encrypt all communications and data. Stylish and easy to use, they’re designed to resemble the tablets and smartphones used by the vast majority of Americans today. “The patient's name, address, anything identifiable to that patient aside from their first name, is never stored on a device,” explains Care Innovations Chief Financial Officer Bryan Pruden. “On our back end, all the information is encrypted — it's encrypted at rest, and encrypted when it's in transit,” he adds. “That creates a safe environment that's 100% HIPAA compliant." Interested in learning more about how telehealth can help your organization improve EMR management and achieve HIPAA compliance? Contact us here to schedule a complimentary consultation with a Care Innovations telehealth expert.